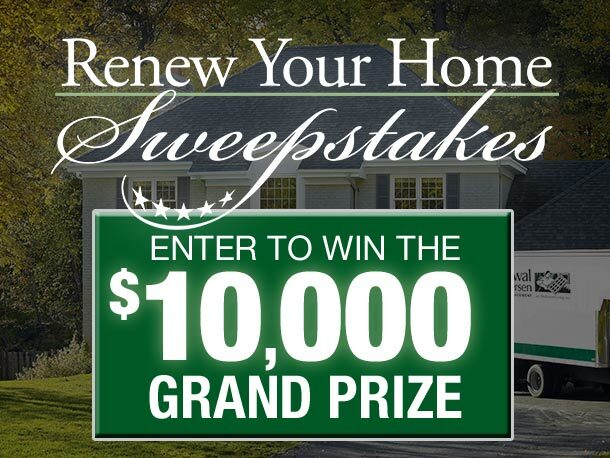 For the very best in door & window replacement that Gresham OR has to offer, turn to the local home improvement experts at Renewal by Andersen® of Portland. We make the replacement process simple. 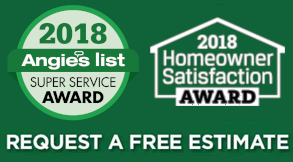 Our dedicated staff of experienced design consultants and installation specialists will work with you to find the replacement window or door that best fits your home. 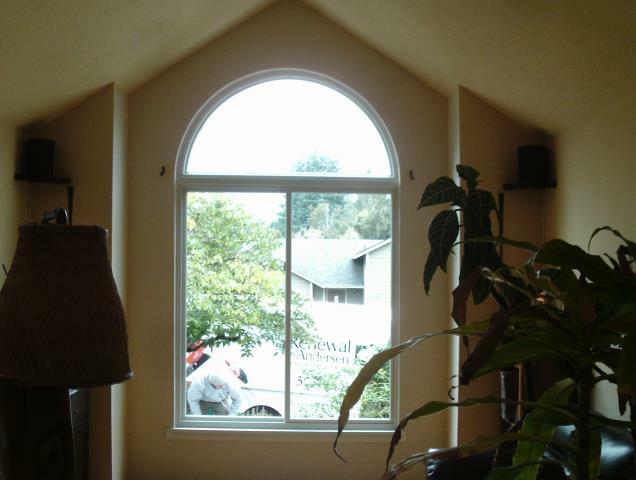 We installed 6 replacement windows for this home in Gresham, some were the specialty windows as featured in this photo! 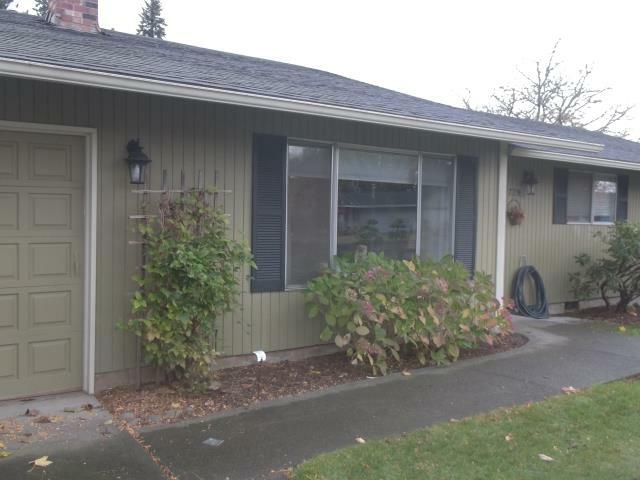 We did a full home replacement for this beautiful home replacing 35 windows for this sweet home. 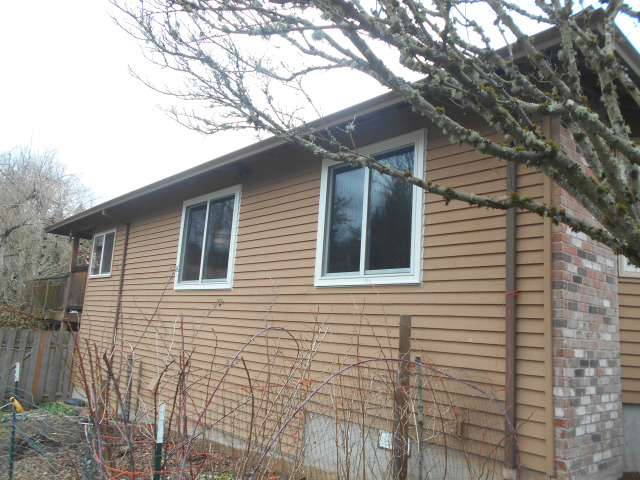 We installed 4 replacement windows and a patio door for this great Gresham home! 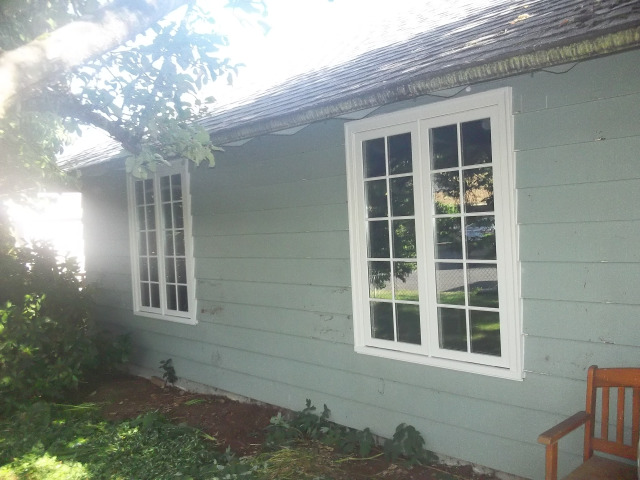 We installed 6 replacement windows for this gorgeous Gresham home! 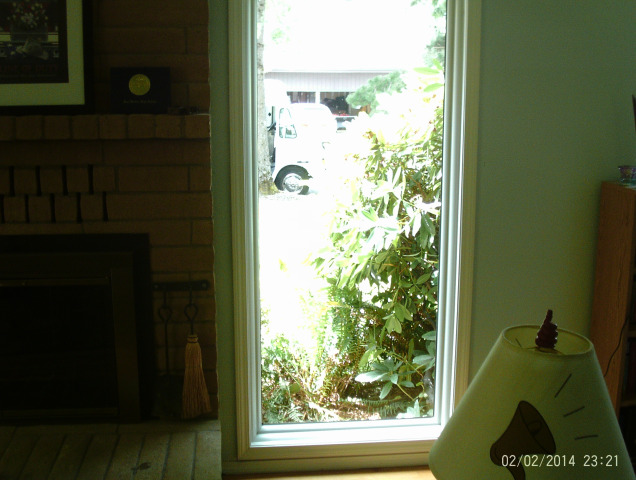 We installed a replacement sliding glass patio door for this great Gresham home! 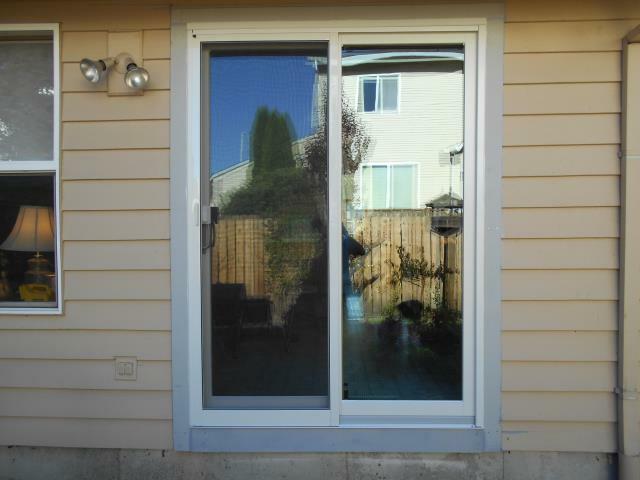 We installed 5 windows and a beautiful patio door for this amazing home in Gresham! 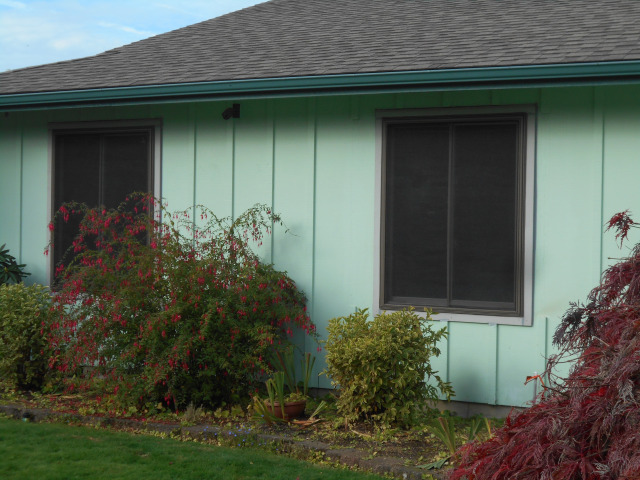 We installed 7 windows for this amazing home! 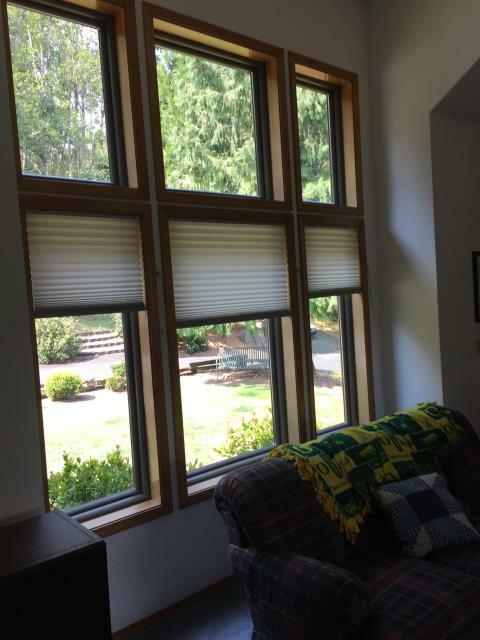 We installed 5 windows and lovely patio door for this gorgeous Gresham household! 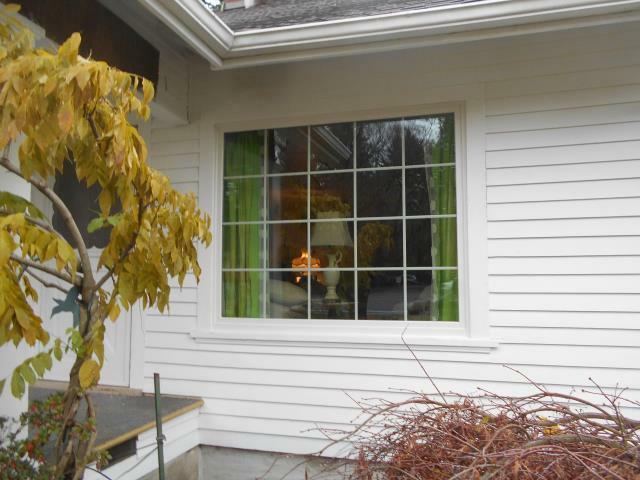 We put in the works for this 21 replacement window project with new Andersen double hung and picture windows using our Fibrex materials! 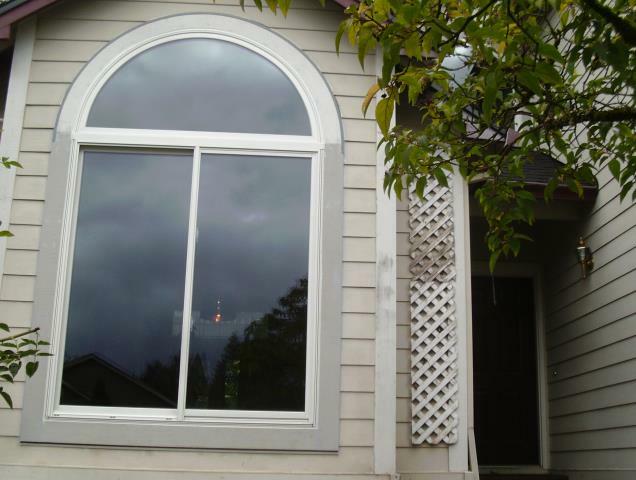 Our Professional Install team at Renewal By Andersen put in 1 window, a custom fit window and Patio door for this home! 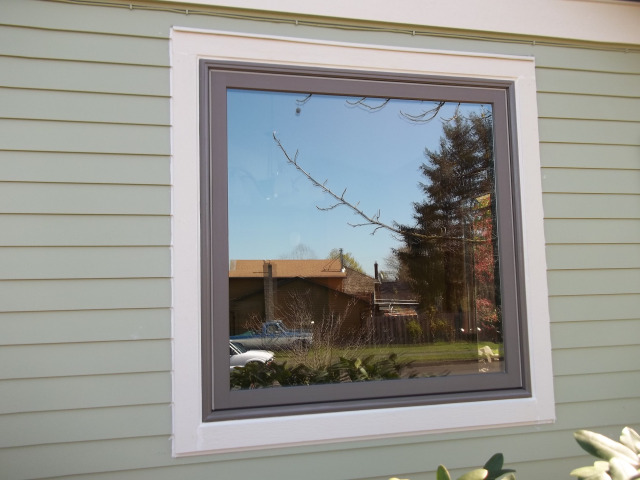 Our professional install team put in 3 windows, a custom sized window and patio door for this great Gresham House! 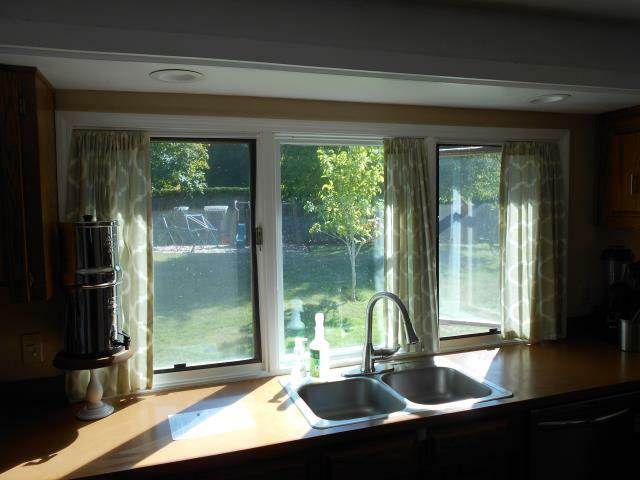 6 vinyl windows replaced with fibrex windows. Terratone exterior/interior. 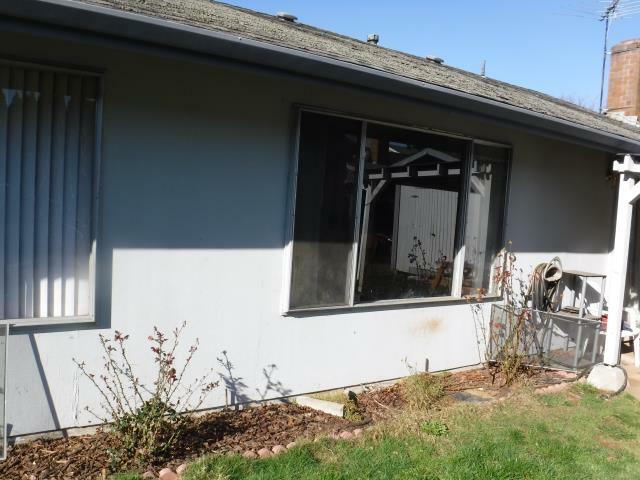 9 windows replaced. Forest green exterior with a white interior. Replaced 5 double gliders. White exterior/interior with Truscene Screens. 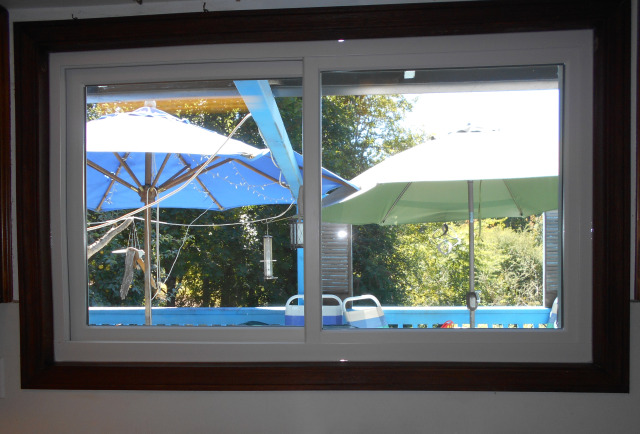 Picture windows installed. White interior/exterior. 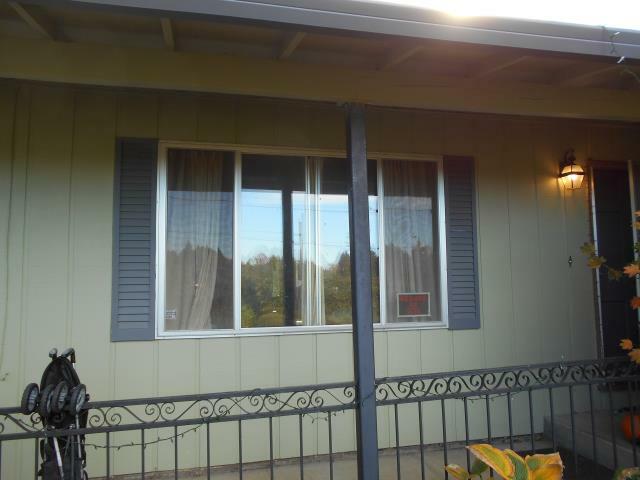 Replacing 1 Triple Casement, 2 Double Casements. White interior/exterior. 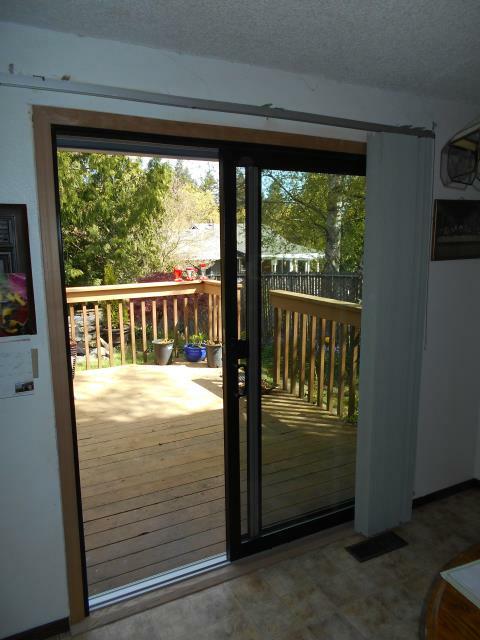 2 patio doors replaced. 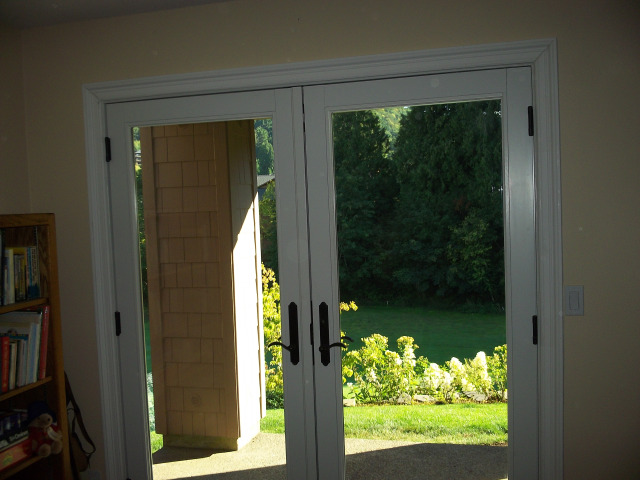 Frenchwood inswing doors. 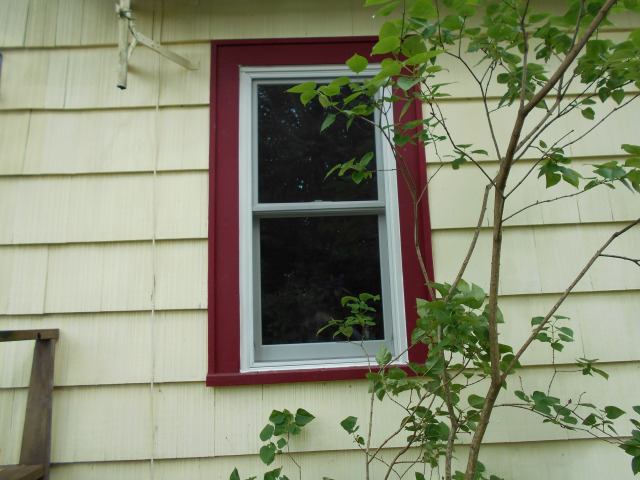 2 windows replaced. White interior/exterior. 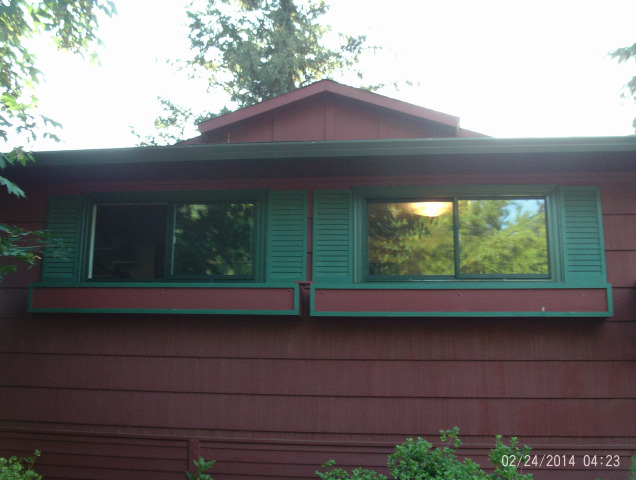 9 windows replaced. Single color terratone. 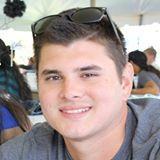 Each project we undertake is performed by a contractor who is on staff. 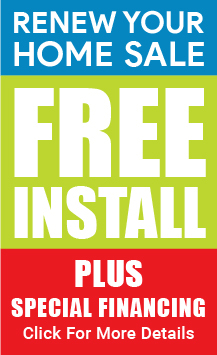 We do not use sub-contractors.